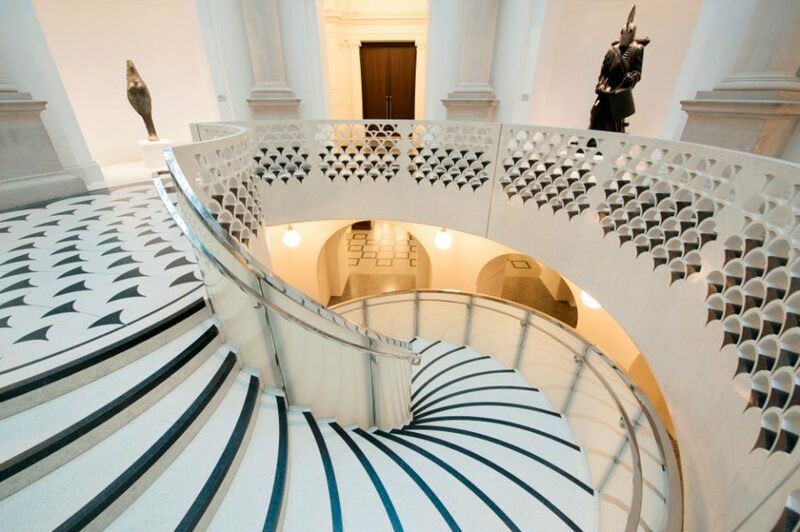 A stunning £45-million redevelopment of Tate Britain made extensive use of BAL tile adhesives. The transformation included the Millbank Project, creating new spaces within the national home to 500 years of British art. Stonework specialists Szerelmey completed two packages in the Grade II listed building’s south-eastern quadrant, on staircases and flooring, involving both new build and restoration work. 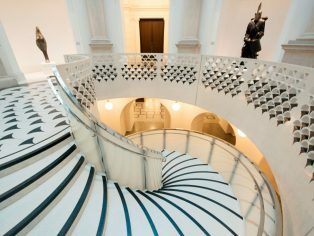 BAL adhesives and other products were used extensively at Tate Britain, including BAL Thickbase (single-part self-smoothing levelling compound), BAL Prime APD (acrylic primer for walls and floors) and BAL Supercover Rapid Flex (fast-setting flexible adhesive). As a major addition to the museum’s former layout, a large opening through the floor of the main entrance rotunda allowed a new staircase to be inserted. 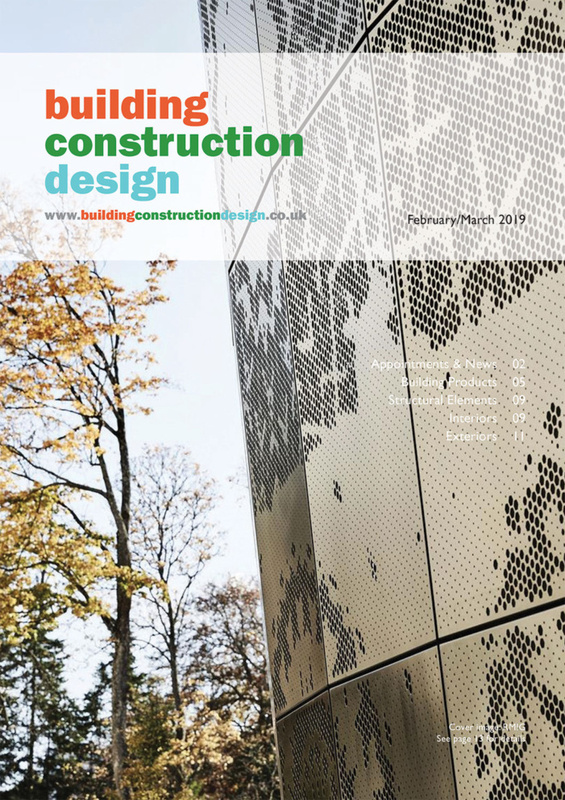 A further 2,000 m2 of flooring included a stunning geometric design that extends through the lower level of the museum; the canteen, public areas and lower rotunda. The flooring at the top of the grand staircase has a complicated fleur de lis pattern that echoes the design of the staircase balustrade. In addition, 500 m2 agglomerate skirting, dados and reveals were installed. A further 800 m2 of terrazzo flooring on the principal and upper levels, and the marble mosaic flooring in the entrance hall, were also cleaned and repaired. Szerelmey used BAL adhesives, having long experience of working with the professionals’ first choice and its market-leading products. In particular, it valued the support: one of BAL’s expert Product Support Technicians visited Szerelmey to demonstrate the correct use of BAL Stone & Tile PTB. He also answered the installation team’s questions on some of the other products they would be using. 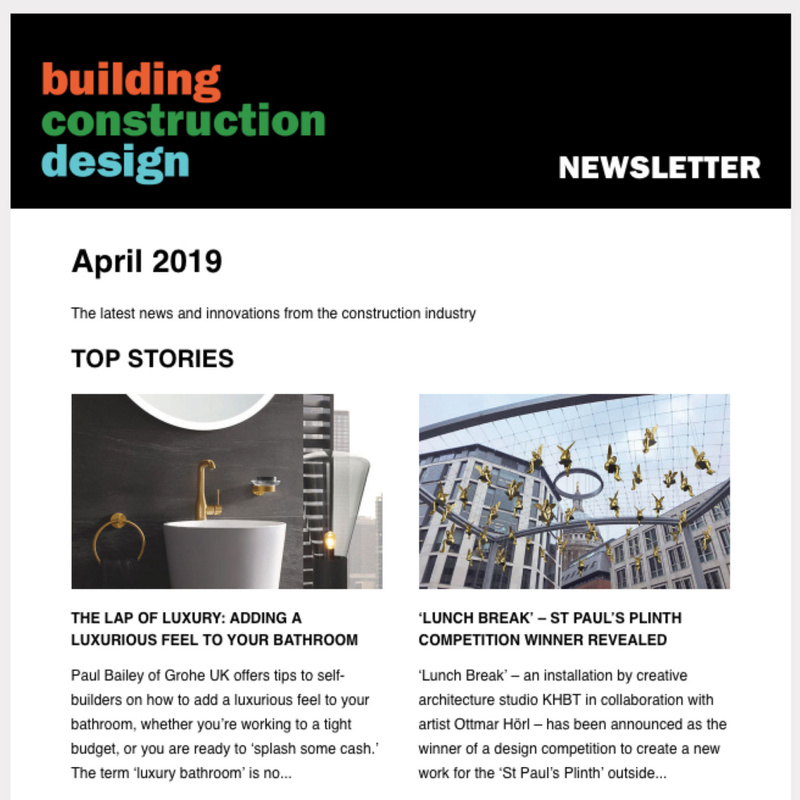 BAL Stone & Tile PTB is a C2F floor adhesive available in white and grey; both were used for the Millbank Project, where it was used to fix 1,800 m2 of agglomerate stone in white, grey, dark grey and black. The areas tiled included the flooring, skirtings, dados and reveal. It was also used for the stone treads, risers and stringers on both the southwest staircase and the rotunda. BAL Single Part Fast Flex is part of the BAL ‘Go Greener’ family: for every 1 m2 tiled, 1 m2 of Peruvian rainforest is protected through a donation to Cool Earth. Both white and grey variants were employed at Tate Britain, where it was used to fix 235 m2 of kitchen walls with ceramic tiles and 175 m2 of flooring with porcelain tiles.